Christy Sports outdoor gear store at the Dillon location will be upgraded with a completely new building starting in 2018. 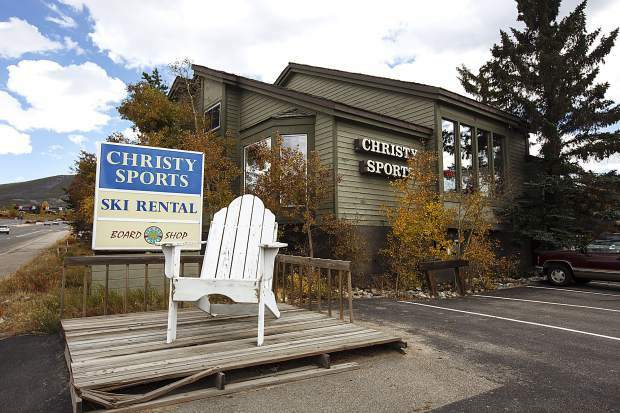 Ski and snowboard outfitter Christy Sports has won approval for a complete overhaul of its Dillon location, scrapping the decades-old building it now occupies on U.S. Highway 6 and building from scratch in its place. As part of the project, the Dillon Town Council approved a $600,000 tax rebate for Christy, which will be paid at a rate of 25 percent of revenue over 10 years. As a condition of the deal, the company must complete the project and reopen by Jan. 1, 2021. 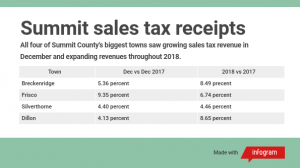 Last December, Dillon offered the same tax incentive to outdoor retailer REI, which opened its first Summit County location a half-mile from Dillon’s Christy Sports. Christy initially chafed at that deal, arguing that a large company like REI didn’t need to be lured with rebates. “These cities should not be offering tax incentives without offering those incentives to other businesses,” Christy Sports spokesman Randy England told the Denver Post in December, referring to the town’s deal with REI. 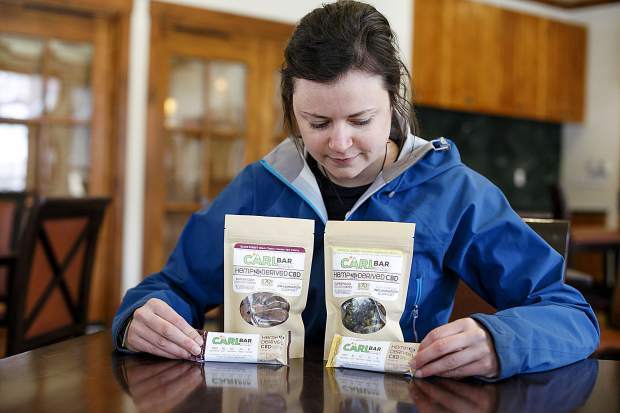 Dillon town officials said that rebates are available to any business offering a development proposal that benefits the town, and the rebate awarded to Christy at a July 18 council meeting indicates the assertion was made in good faith. 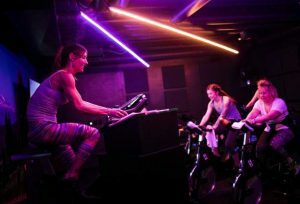 “It’s a policy we have that when a business — especially a significant store (like Christy Sports) — has a project that will clearly bring benefits to our community, we are open to a discussion about tax incentives,” said Dillon spokeswoman Kerstin Anderson. 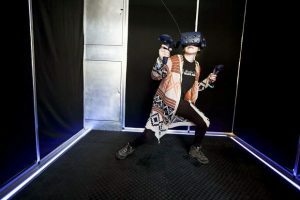 Dillon has also offered tax incentives to Cameez Frozen Yogurt and Lake Dillon Bowling and Billiards, town officials told the Summit Daily last December. Christy Sports has been operating in Dillon since 1983. The building it currently occupies dates to 1979, according to Summit County Assessor’s Office records. The lot it stands on is narrow, steep and bounded by three roads, presenting unique challenges to redevelopment. The difficulty of building there while also remaining in compliance with town code was another factor in awarding the rebate, Anderson said. The council approved the project during an Oct. 3 meeting and granted waivers for some code requirements — including setbacks and parking lot grades — which were especially burdensome because of the lot’s geography. The project is also notable as the first to go through an approval process under Dillon’s new architectural guidelines, approved on Sept. 5. They require developers to meet with the town’s architects to ensure projects match a desired style. The guidelines are described as a synthesis of architectural patterns from both mountain and lake architecture.